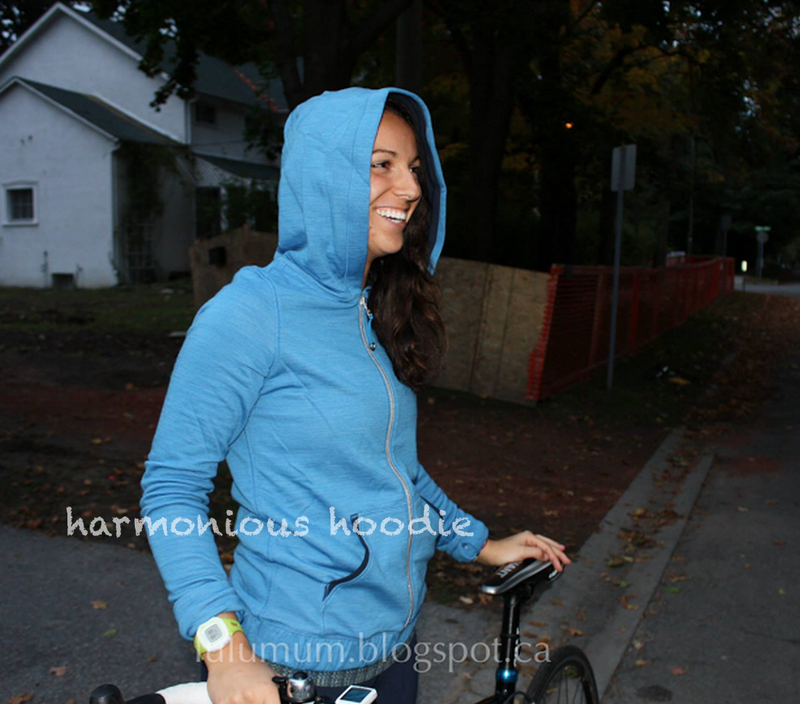 This month, I got the pique mini check Forme II jacket, the Harmonious Hoodie (love! 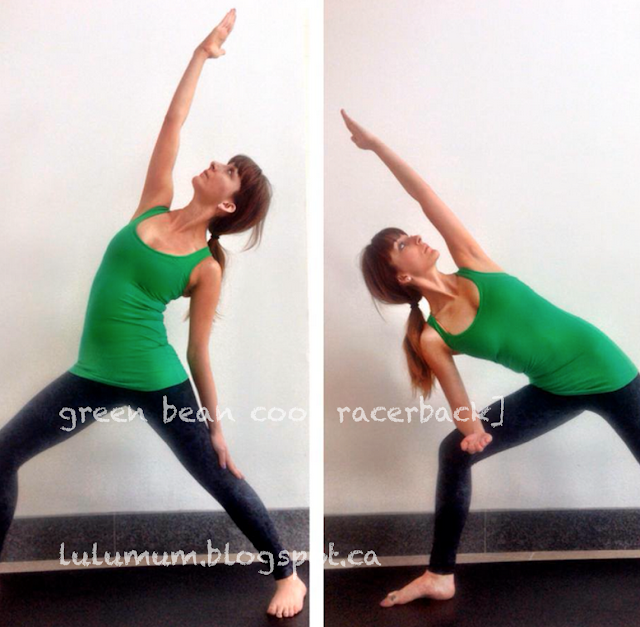 one of my top favourites) and the Green Bean Cool Racerback. I loved the Harmonious Hoodie so much that I ended up getting a second one in black later on in the month since I was wearing my cornflower blue one so much. 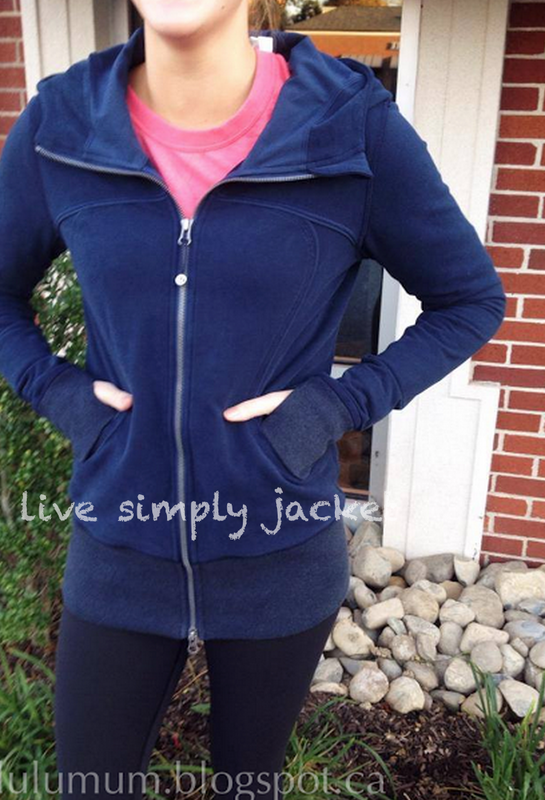 I loved that the inside is a soft jersey cotton while the outside is a non blended merino wool. Warm and cozy yet still light weight. The two items I disliked the most this month (don’t hate me if you loved them!) 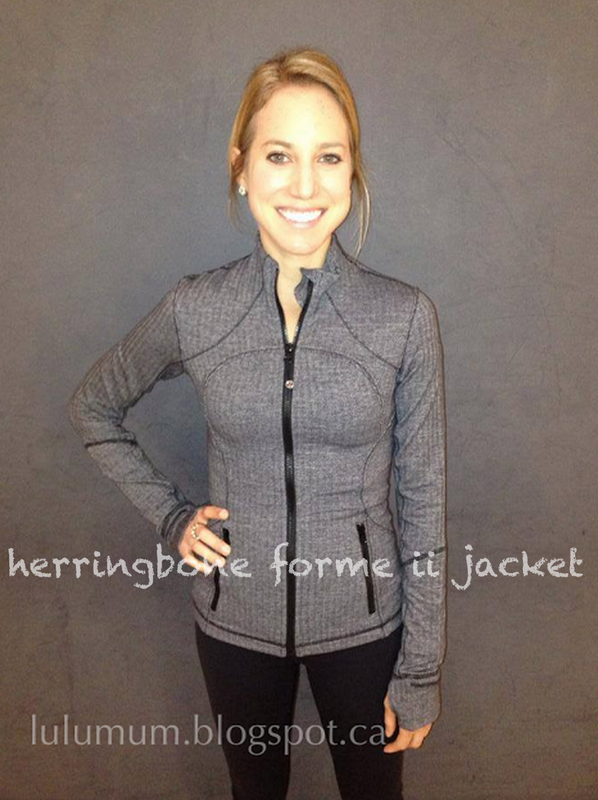 Are the Avenue Pullover which I know was quite popular, and the It Makes Two Wrap. "Product Drop Monday: New Floral Print Scuba"
"Straightup Stripe Black/White Cool Racerback"